Fernie is a community that gives through the various organizations that are made up of volunteers. Without these volunteers Fernie would not be the community that it is today. A catalyst for creation of an inclusive society where people with functional limitations have equal opportunity to participate in activities of their choosing and be defined by who they are. Columbia Basin Trust supports the ideas and efforts of the people in the Columbia Basin. Partnering with residents and communities, we work toward social, economic and environmental well-being through a range of services, programs, initiatives and financial investments. The Elk River Alliance is a community-based water group that aims to connect people to the Elk River ensuring it is drinkable, fishable and swimmable for future generations. ERA envisions a watershed where well-managed human activities result in healthy ecosystems and a robust economy. Bear Aware is an initiative to reduce bear-human conflicts in residential areas through community-based education programs. Guided by the British Columbia Conservation Foundation, the program promotes practices that improve public safety and respect for wild bears. For more information call 250-423-3772 or email bearaware@elkvalley.net. Fernie Search and Rescue is dedicated to assist those individuals who find themselves in emergency situations. Fernie SAR’s inception dates back to the early 70′s when several individuals formed a loosely organized group. In 1993 the group was reorganised to become an official society and over the years has completed numerous tasks. The Fernie Community Fund is a permanently invested endowment fund, held by the Community Foundation of the Kootenay Rockies, to benefit Fernie and area. A group of dedicated Freestyle Athletes, Coaches and parents. 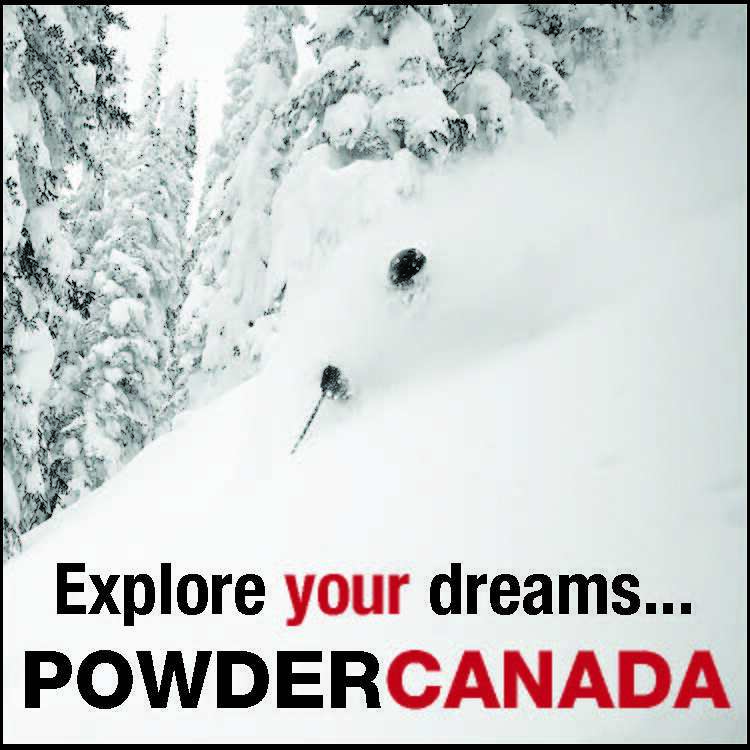 Their programs are focused on athletes aged 6 to 17 who want to improve their Slopestyle, Mogul, Park, Big Mountain and Natural Terrain skiing in a positive, safe and supervised environment. Friends for Friends helps individuals and families in Fernie who are going through cancer treatment and offers them financial and emotional support during this stressful time. 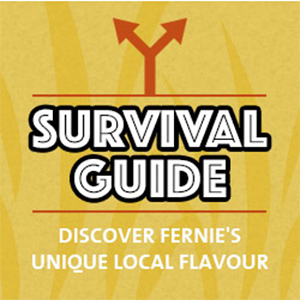 The Fernie Heritage Strategy considers a deeper understanding of Fernie's heritage, from the distant past up to the present day. 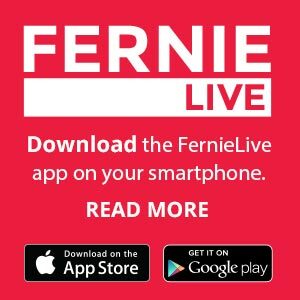 The strategy will identify and incorporate the broad historical context, community heritage values and historic places that have ongoing importance to Fernie-ites. The Fernie Nordic Society is transforming cross country skiing in Fernie. With more than 200 members of all ages and backgrounds, including 80 kids, the primary goal of the Fernie Nordic Society is “to provide low cost winter fitness activity to it’s membership through high quality groomed trails and programming”. The Fernie Rod and Gun Club is dedicated to the preservation and promotion of the sports of shooting, archery, hunting, and fishing this includes, the enhancement of wildlife habitat. The club seeks to maximize hunting and fishing opportunities while encouraging a healthy and sustainable environment. 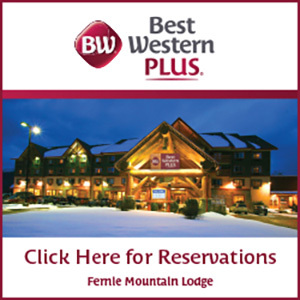 Fernie Snowmobile Assoc. was formed March 1st. 1990 and is a British Columbia Snowmobile Association (BCSF) member club. When you join our club you automatically become a BCSF member. Fernie Trails & Ski Touring Club operates three backcountry cabins and builds and manages trails for skiing, biking and hiking. The FTA works towards maintaining trail access on Crown lands and private lands in the Fernie area. 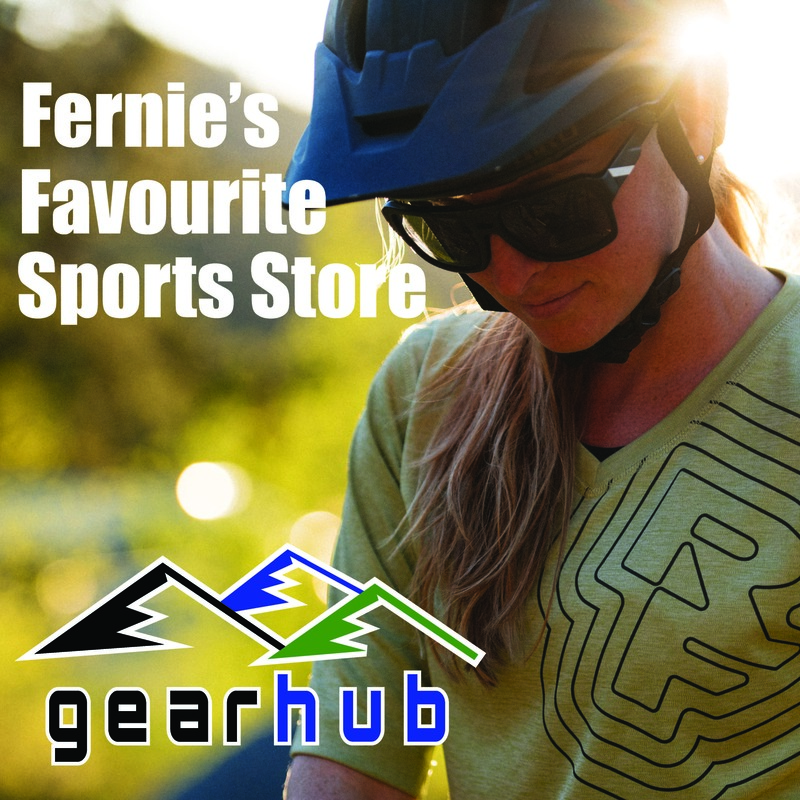 The FTS is a group of local riders whose goals include developing the local biking community by hosting events that are inclusive, raise monies to support trial maintenance and development, and to further develop Fernie as mountain biking destination. Fernie Youth Soccer Association is a non-profit organization managed by volunteers that engage over 400 Fernie kids' in soccer programing, some for 12 months of the year. We always are needing volunteers, please feel welcome to join in the fun! A group of 23 young men who give their heart and soul every game in the Kootenay International Junior Hockey League. The small Fernie Memorial Arena is a loud “Barn” when the Ghostriders take on the opposing teams. The Ghostrider’s hockey season is September to March. The Highline 100 is a fun bicycle ride, not a race, where you have a cloice of riding 100 miles or 100 km, plus there will be a fun ride and a parade for kids. The event is a fundraiser for the Elk Valley Hospital and Fernie Alpine Ski Team. The official community travel and tourist information website. Local information from locals. Protecting the natural legacy of BC’s Southern Rockies. Wildsight works to protect the diversity of wildlife habitats, the wild lands, the air, the water and the quality of life of southeastern British Columbia. We work collaboratively with other groups, with businesses, and with governments to find solutions for environmental protection.